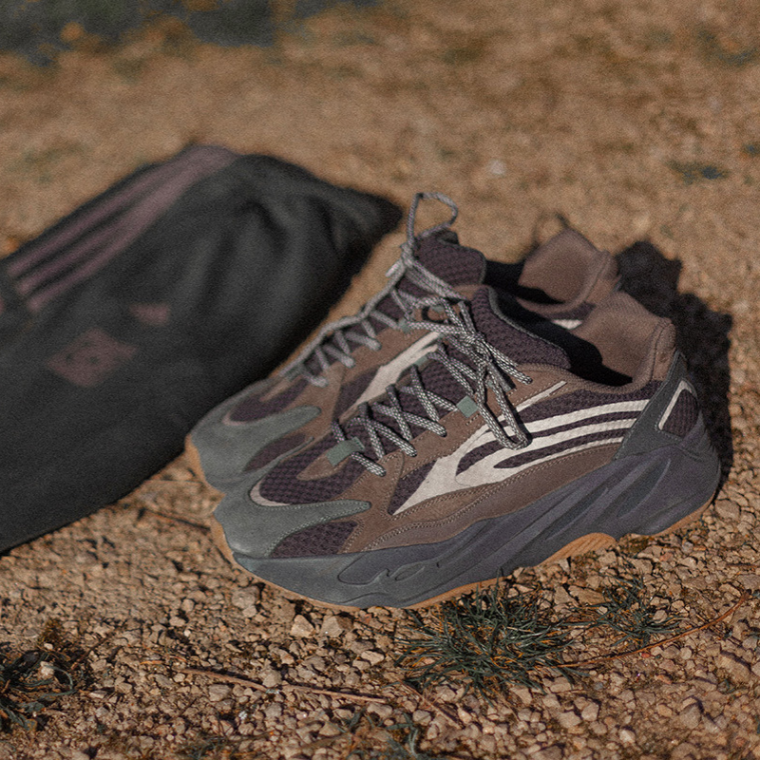 The adidas Yeezy Boost 700 V2 Geode is set to release this Saturday the 23rd of March at 7am (GMT) and this is a release you definitely do not want to miss out on. Teaming up with adidas again, Kanye West adds to his Yeezy collection with a chunky profile trainer that arrives in an earthy toned brown and green colourway. The Geode is giving us hiker-chic vibes with its durable construction and hatched rope laces. You know these are going to be super comfortable, too, thanks to the ultra responsive Boost technology in the midsole – making Yeezys arguably the comfiest sneakers in the game! The Yeezy 700 V2 Geode is of course going to be highly sought after, so be sure to up your chances by entering as many raffles as you can! Here’s a comprehensive list of raffles you can still enter to get your hands on a pair for when they launch this Saturday.